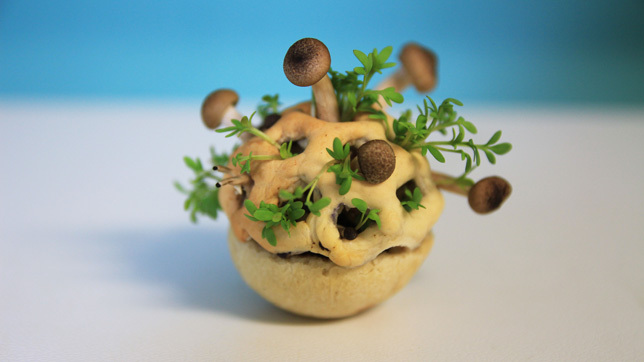 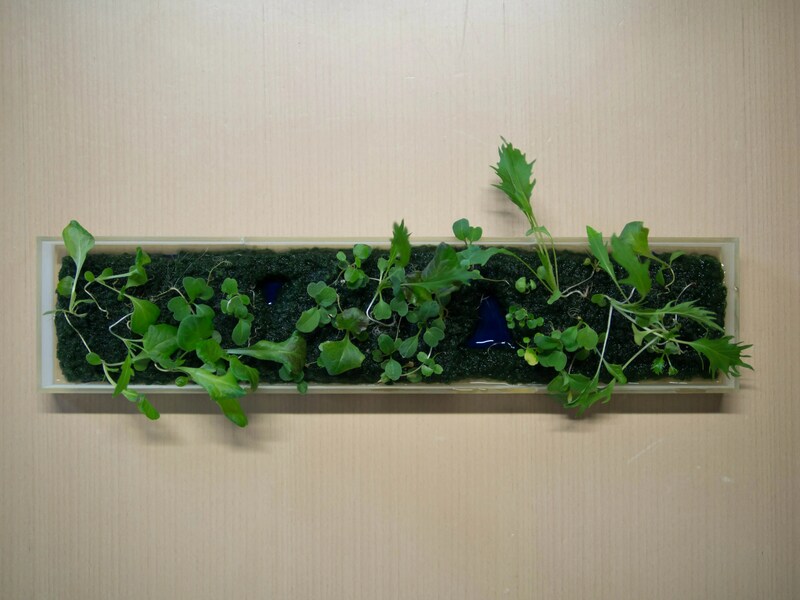 3D printed food which grows itself! 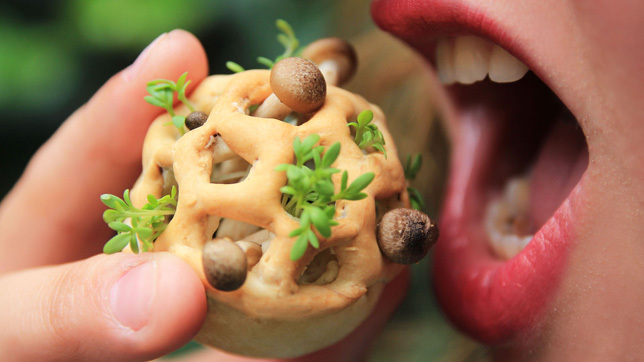 Food designer Chloé Rutzerveld has developed a concept for “healthy and sustainable” 3D-printed snacks that sprout plants and mushrooms for flavour. 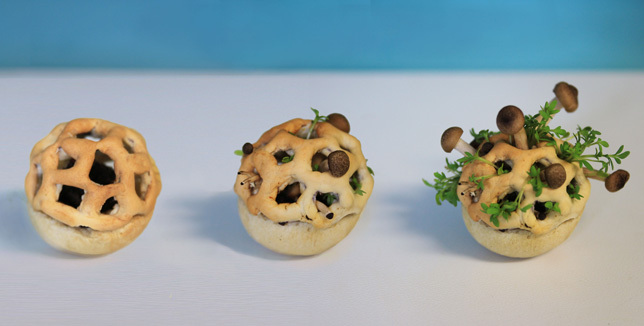 Rutzerveld‘s Edible Growth project consists of 3D-printed shapes containing a mixture of seeds, spores and yeast, which will start to grow after only a few days. 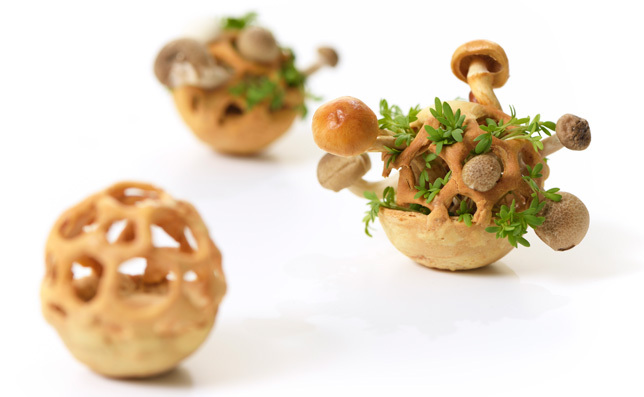 Each of the basket-like 3D-printed structures, which Rutzerveld presented at Dutch Design Week 2014, contains an edible centre of agar – a gelatinous substance that enables the seeds and spores to sprout. 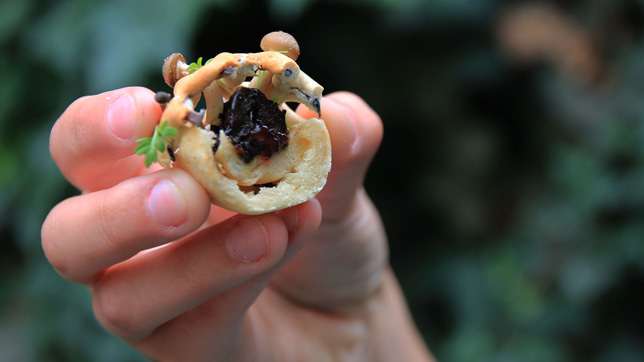 As the plants and mushrooms grow, the flavour also develops, transforming into what Rutzerveld claims is a fresh, nutritious and tasty snack after only a few days. 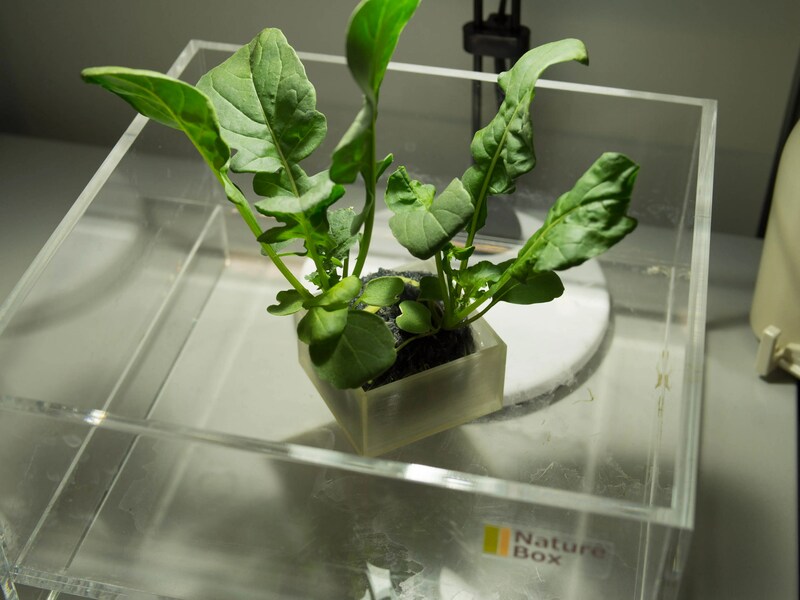 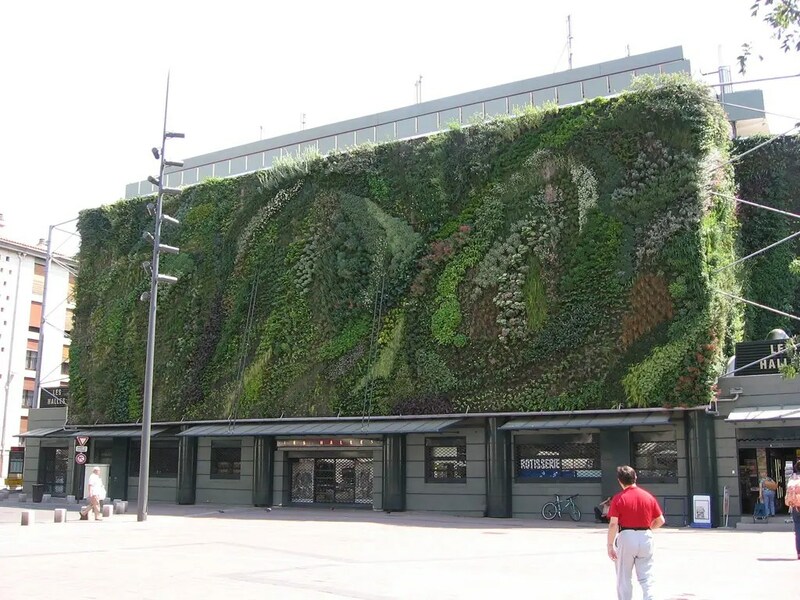 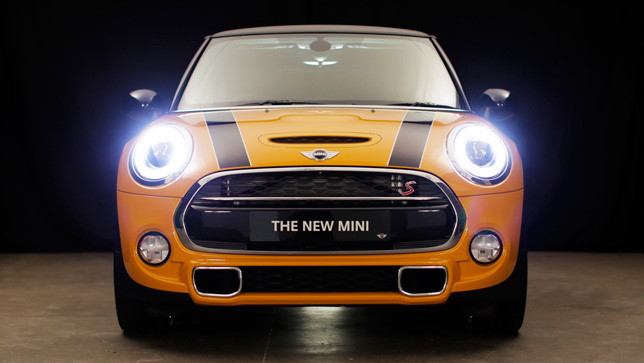 The aim of the project, which Rutzerveld developed in collaboration with the Eindhoven University of Technology and research organisation TNO, was to investigate ways that 3D printing could be used in the food industry. 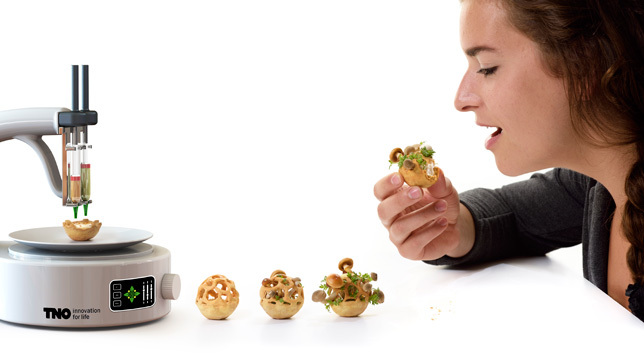 In particular, Rutzerveld wanted to find a way that 3D printers could be used to create fresh and healthy food at home. 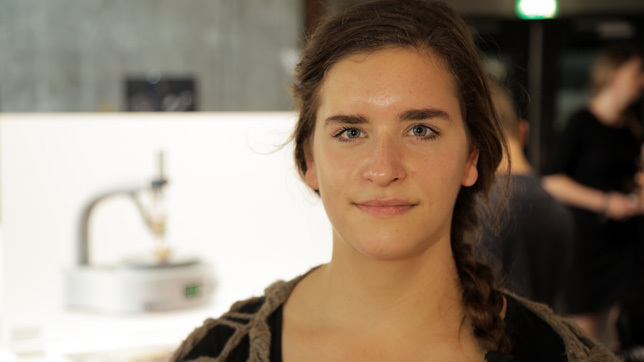 However, Rutzerveld’s project is still at the research and development stage and she admits it will be a long time before anyone is able to 3D-print her snacks at home.